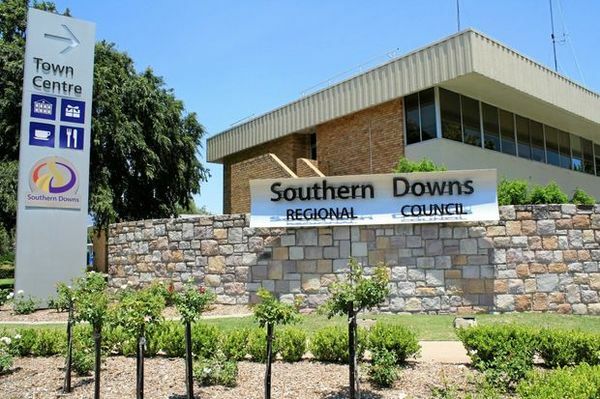 The Southern Downs Regional Council has released its Draft Budget for 2019-2020 for public consultation and submissions are invited from residents. A series of community information sessions on the Draft Budget will be held in April. The Draft Budget was adopted by councillors at a special meeting held at the Warwick chambers last Wednesday 13 March, the same meeting at which emergency water measures for the region were announced. The Draft Budget proposes a two per cent general rate rise and a 2.75 per cent rate rise for waste, water and wastewater utility charges. Budget documents state that by “consolidating the general rate and utility charges it is projected that total rates and charges income (to council) will increase by 2.3% over the base that was raised last year to $57.21 million”. The rate increase for the current financial year was 2.75 per cent and the council says it is budgeting for a three per cent annual rates increase ongoing from next financial year, 2020-2021. The council has said no anonymous submissions will be accepted and you must provide your full name and telephone number. If you consider there to be compelling reasons why your submission should be kept confidential contact Andrew Page, Manager Finance and Information Technology on 1300 697 372. All feedback must be submitted by 28 April 2019.